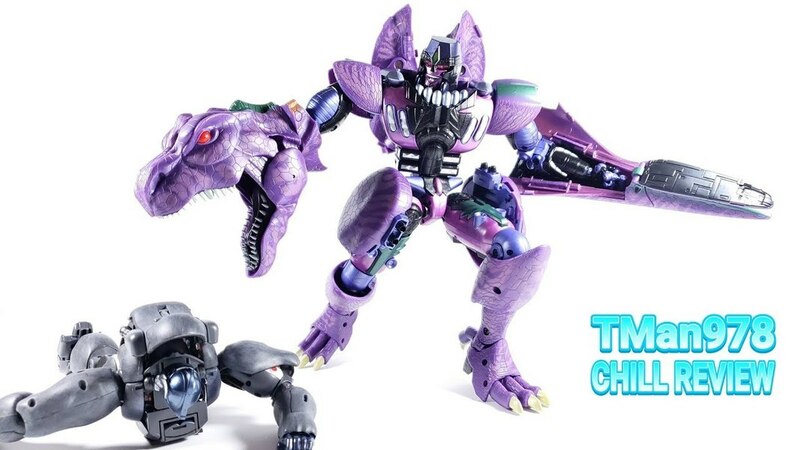 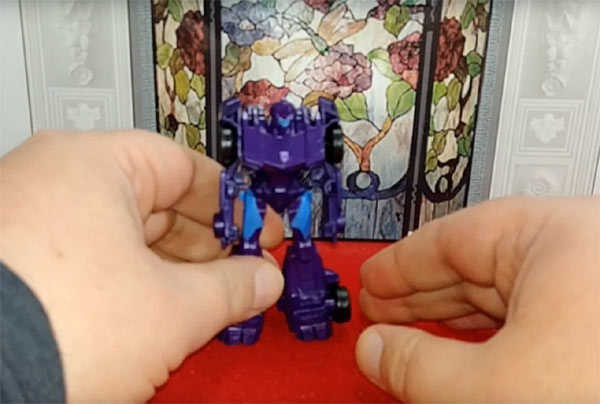 Robots In Disguise Decepticon Showdown Set Coming Soon? 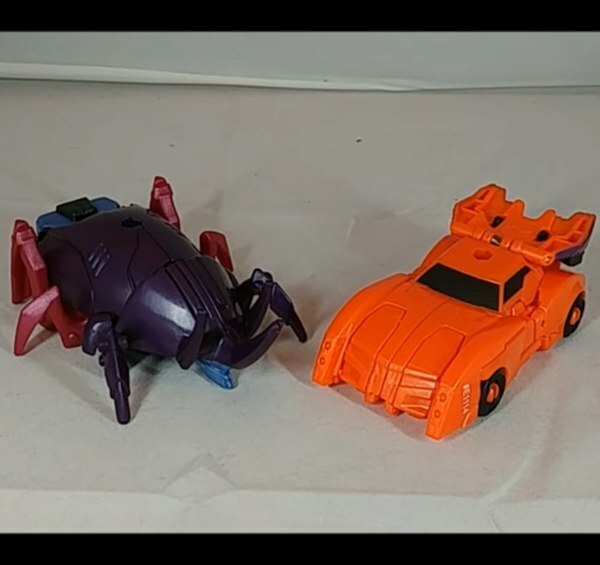 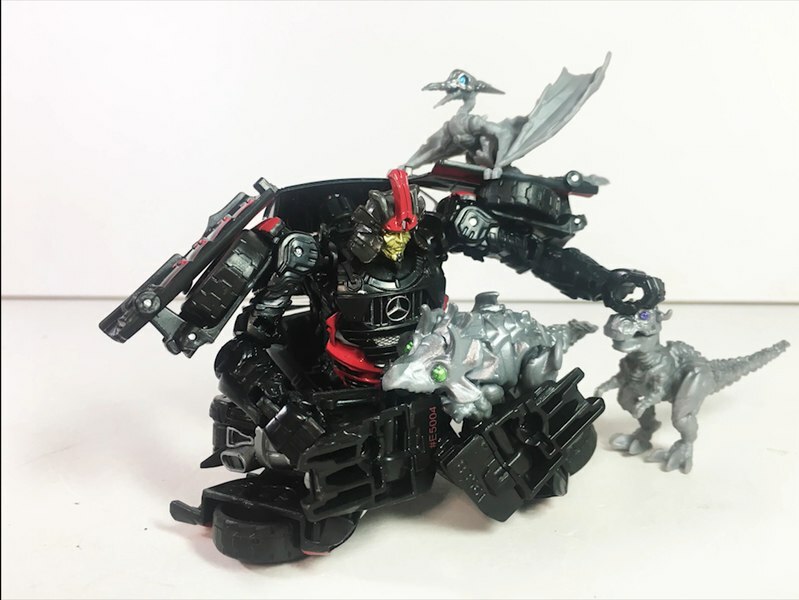 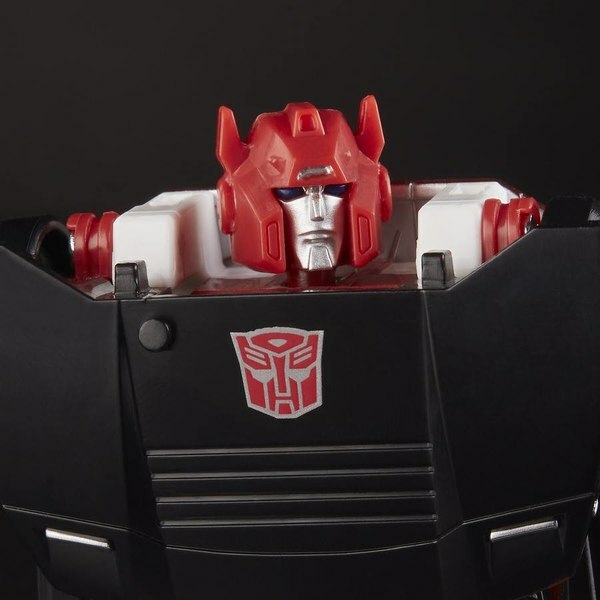 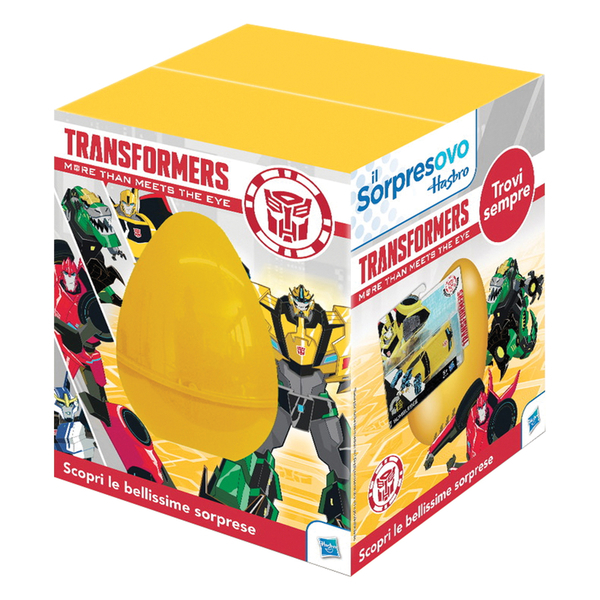 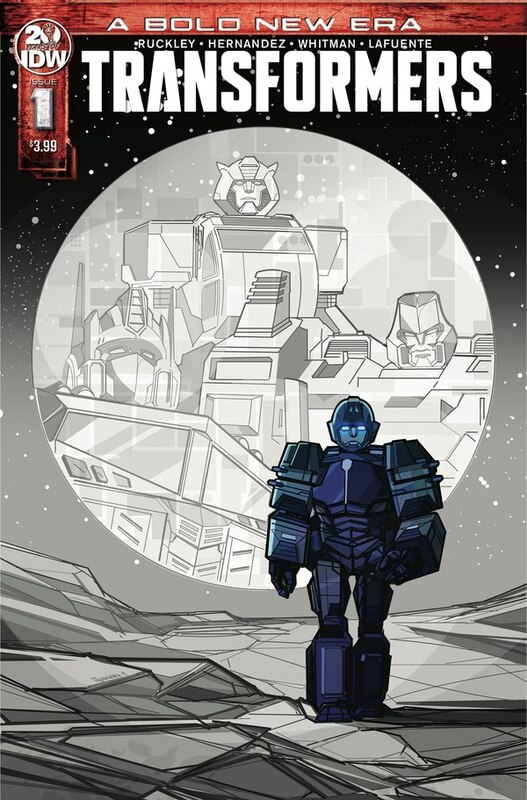 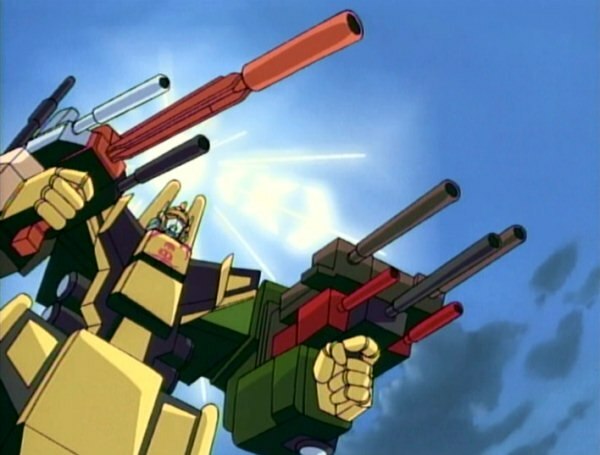 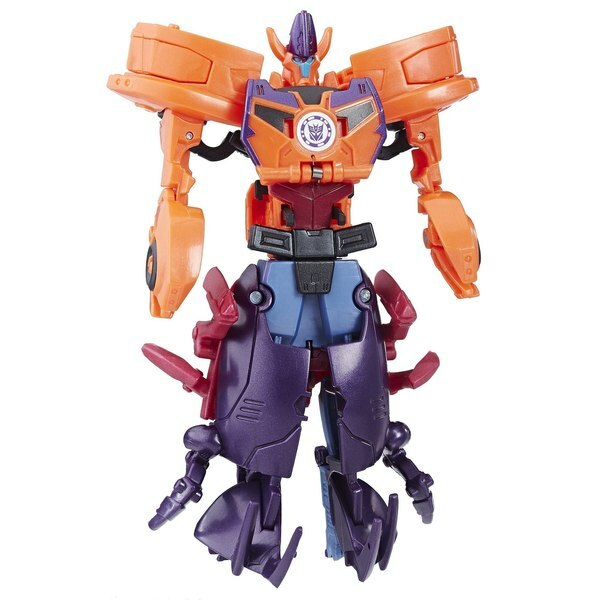 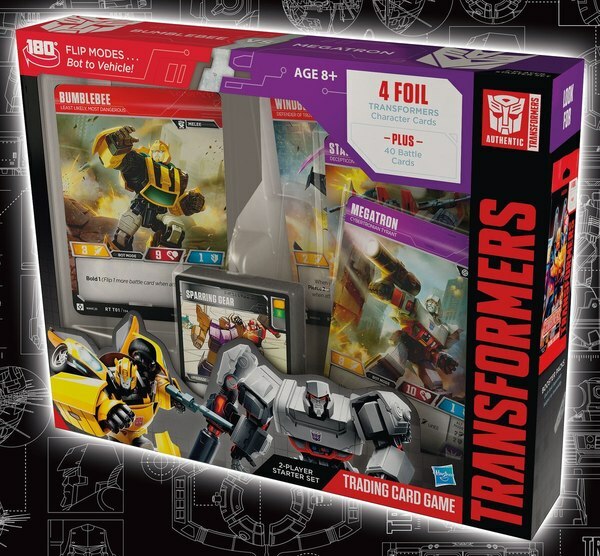 TFW2005 forum member Prime135 has posted an image from ToysRUs' computer showing a mystery RID product called "Decepticon Showdown." 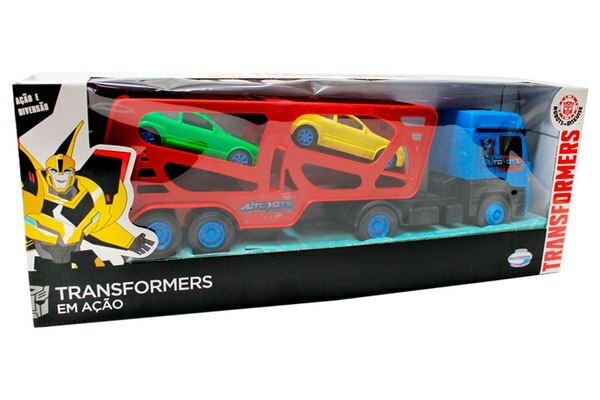 It's priced at $39.99, and that's all we actually know about it. 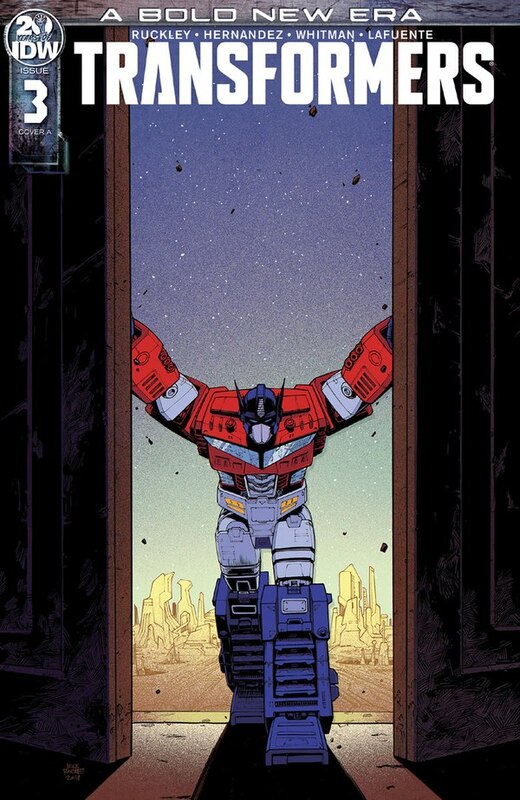 ...at least until this time next week when SDCC happens, if I had to guess. 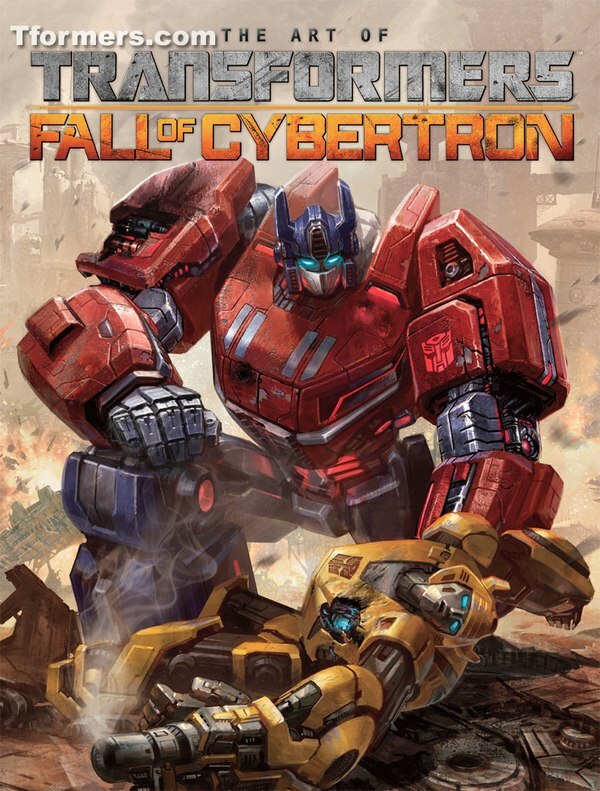 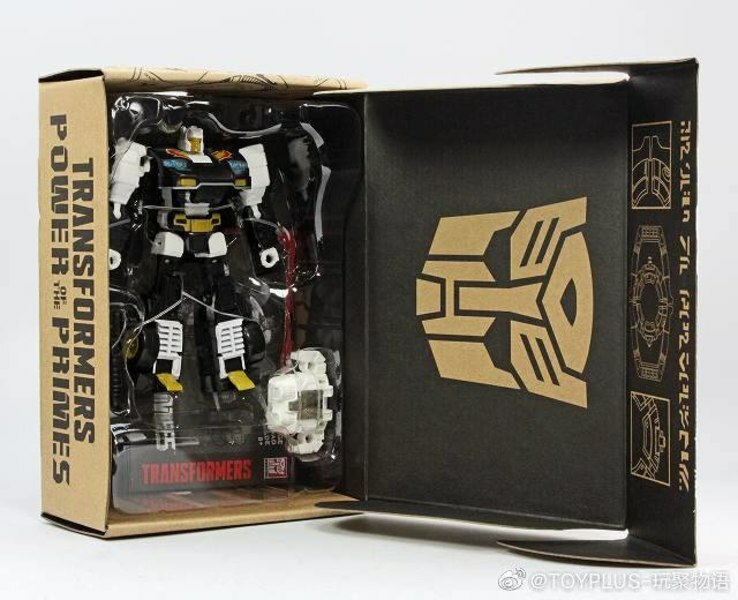 Odds are good that it's a boxset - either that or there's an upcoming Decepticon character named Showdown who's important enough to get a $40 toy. 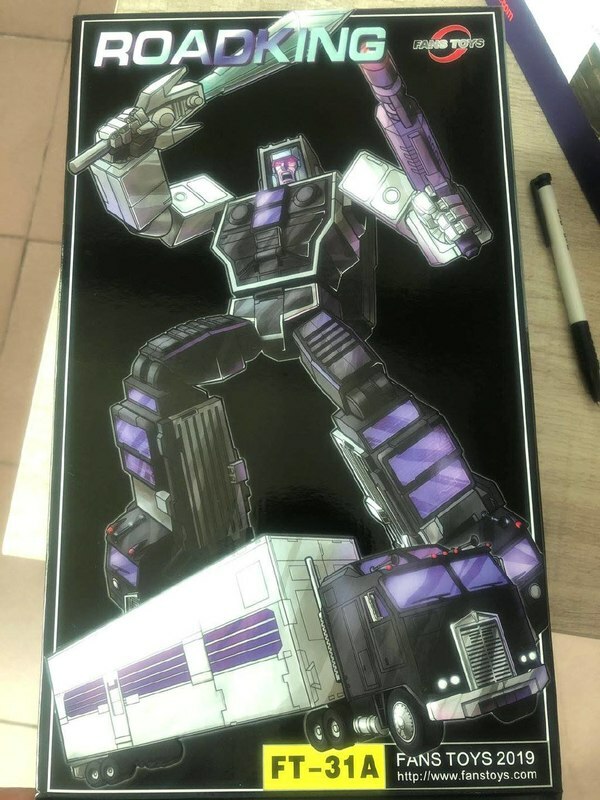 Keep reading to see the listing! 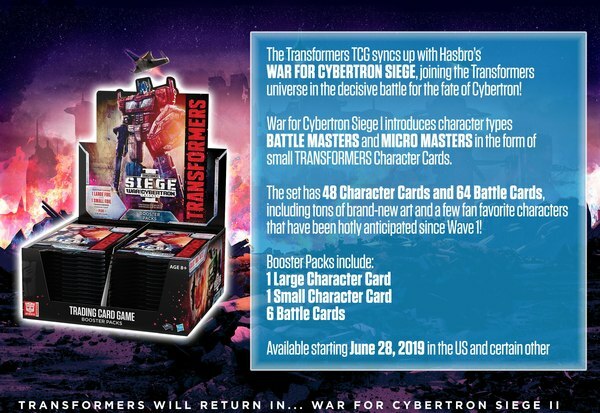 Another thing that speaks against the idea of Showdown being a character and not a boxset is that the listings for Power Surge Starscream show him as costing $30. 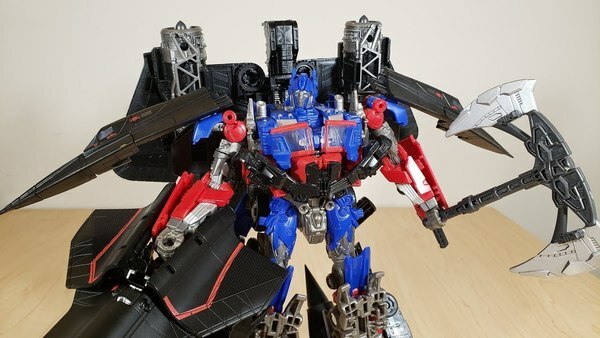 So it's unlikely there's a single figure with a pricepoint between the large Power Surge figures at $30 and Optimus Prime at $50.